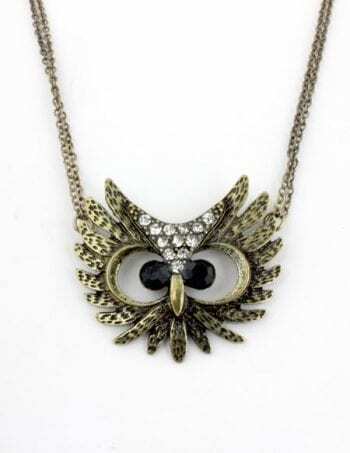 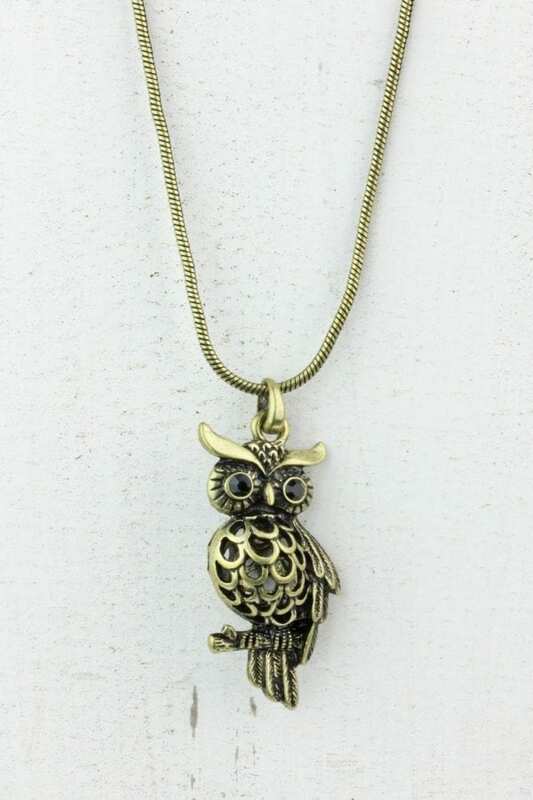 This Bronze Owl Necklace measures 24″ with a 3″ extender. 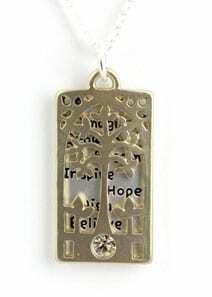 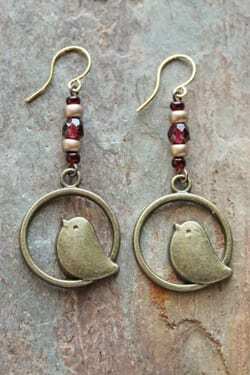 All Trisha Waldron Designs pieces are made from manmade materials. 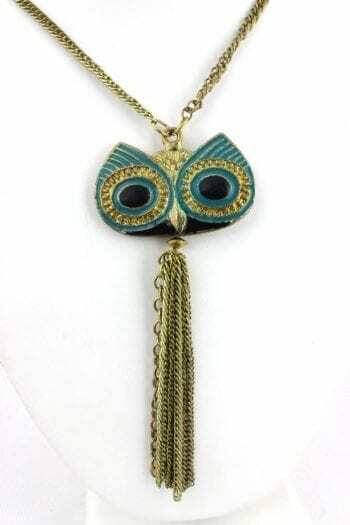 Picture may vary from object, but all jewelry is beautiful and one of a kind.